Forests are a crucial element of tackling climate change, cleaning the air and providing materials and energy. A legislative framework for forests must therefore recognise and balance these multiple, and sometimes competing, roles. The European Parliament is currently finalising both the new land use and forestry (LULUCF) file and the proposal for the Renewable Energy Directive, at a time when the role of forests in mitigating climate change and cleaning the air we breathe has never been more vital. 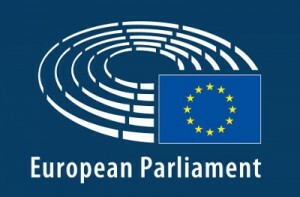 MEPs Paul Brannen and Benedek Javor (Greens) invite you to discuss with researchers and policy makers the ways in which the EU’s climate and energy policies relate to forests, and the role they could play in meeting broader EU socio-economic -and environmental objectives.